Nissan’s city SUVs work perfectly on winding and bumpy Maltese roads. However, strictly practical reasoning is not enough for clients to pick a certain marque. They must fall in love with it. This campaign, created in collaboration with TBWAANG, brought the previously unknown face of Nissan closer to the Maltese. 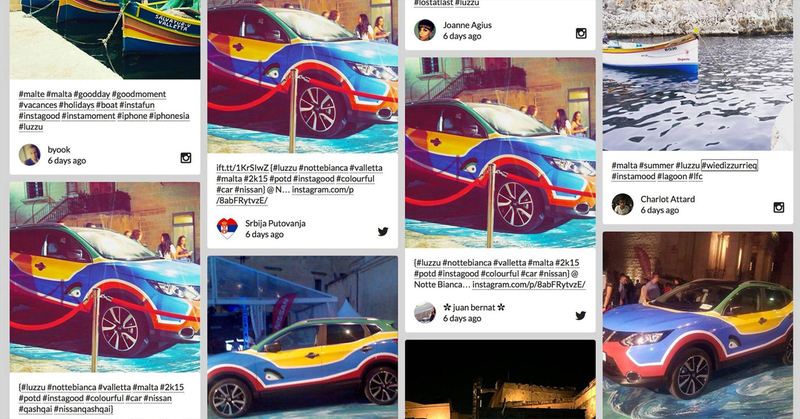 Create an emotional bond between the Maltese public and the Nissan brand. A car is a tool. That’s all it is! However, with time, the tools that we utilize in our lives, for work and outside of it, become part of our culture. 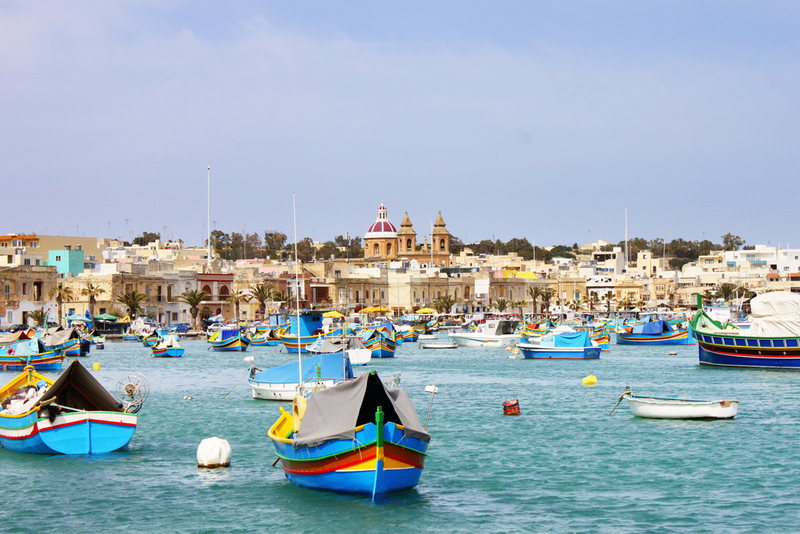 For the Maltese, the example of such a tool is a luzzu—a traditional fishing boat usually painted in bright-colored stripes. Today, those boats are an inevitable part of the Maltese coast. Use distinctive luzzu colors to show the Maltese the potential hidden in the new Nissan marque. The new, unique palette of colors linked to the fishermen’s tradition has been created. It was used to paint cars of this model parked in city centers. 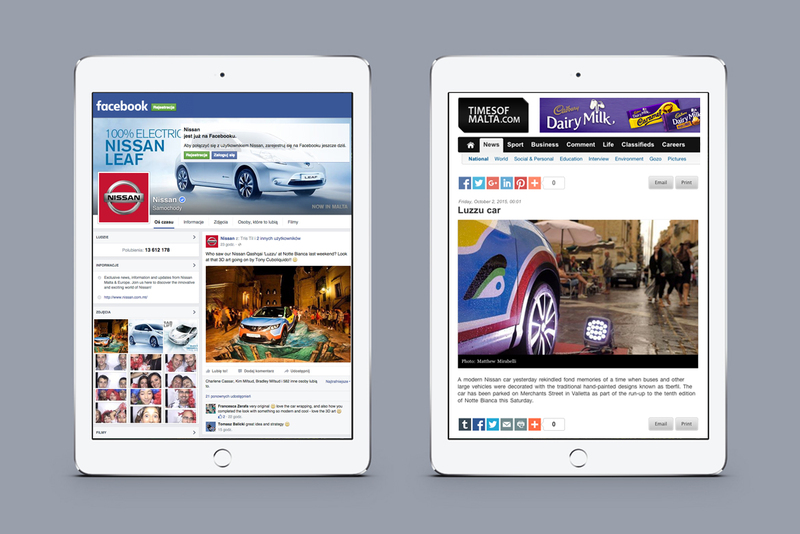 Those exhibitions were well received, and the campaign triggered buzz marketing in social media and local press. 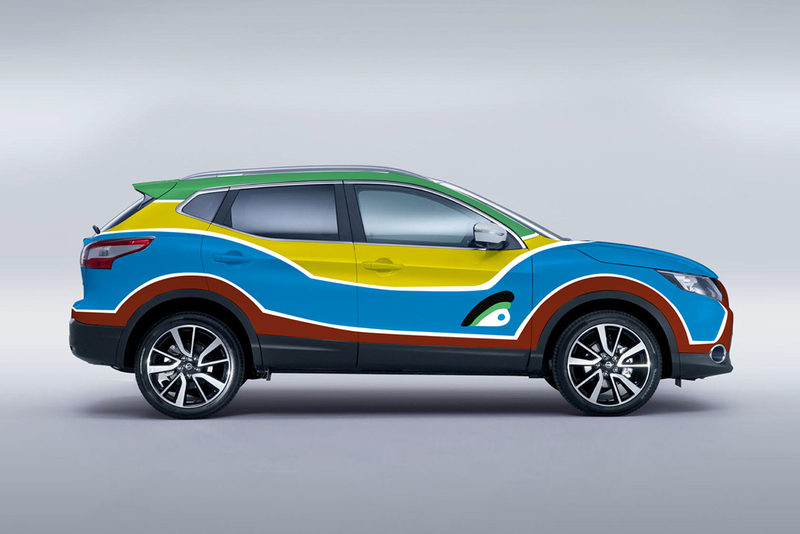 Nissan received lots of inquiries about this particular, luzzu-colored Quashqai model. 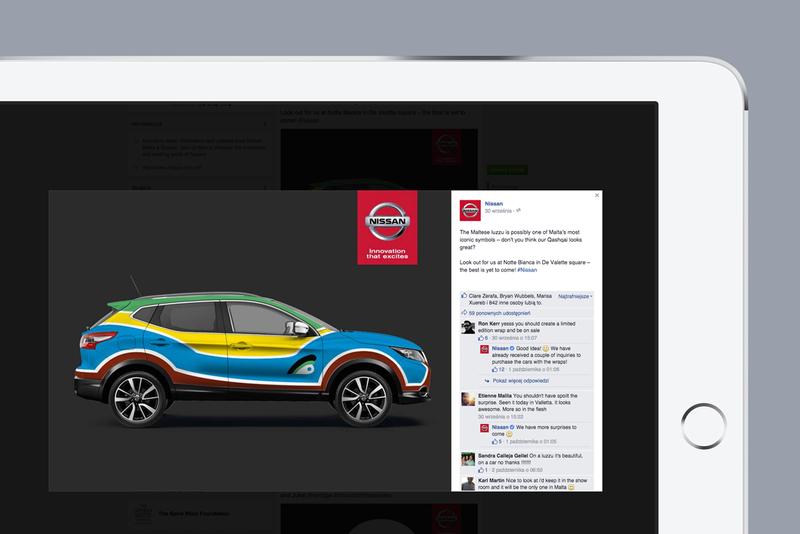 "Dawid was part of the team that helped in the brainstorming ideas for the Nissan activations. His presentation skills also helped us communicate the ideas to client in a very convincing way".